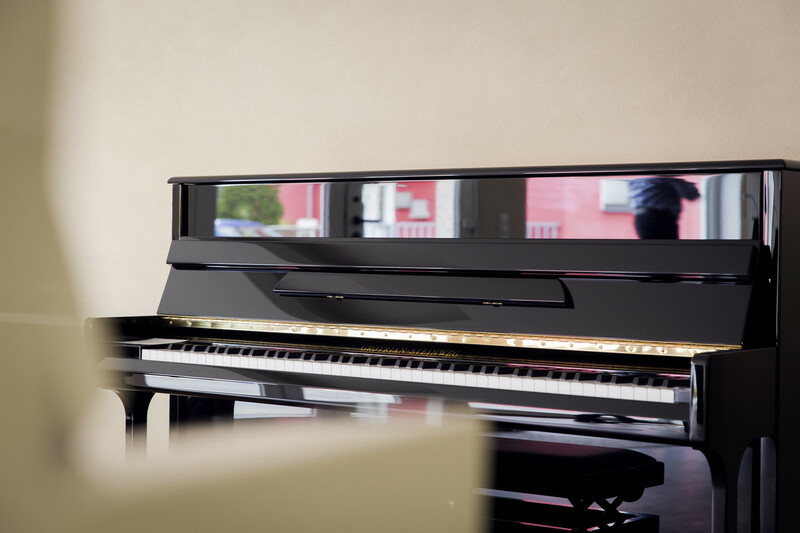 Piano Flöck was founded in 1990 in St. Sebastian/Koblenz. 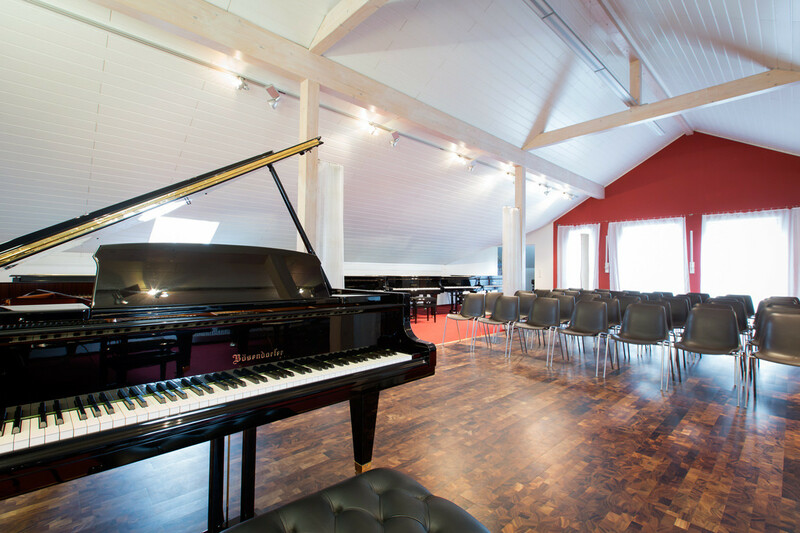 Additionally to our exhibition area of 700 square meters, we also have a modern piano workshop. 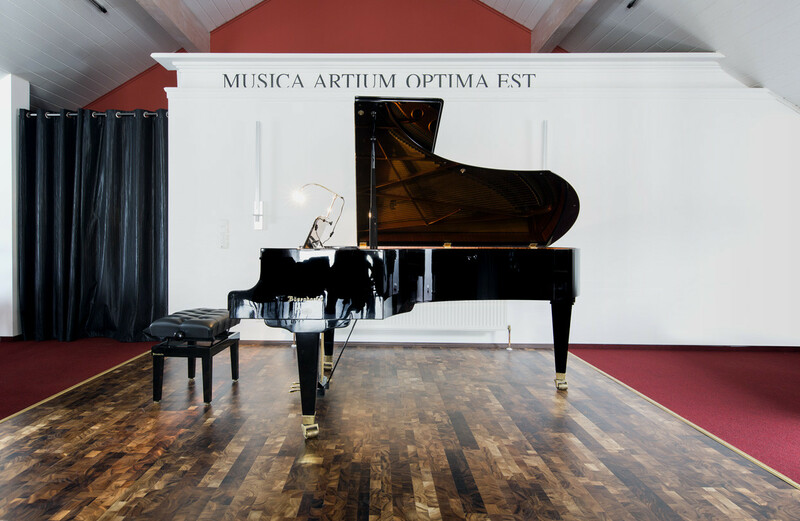 In the exhibition you find instruments of Förster, Grotrian-Steinweg, Schimmel and Yamaha. 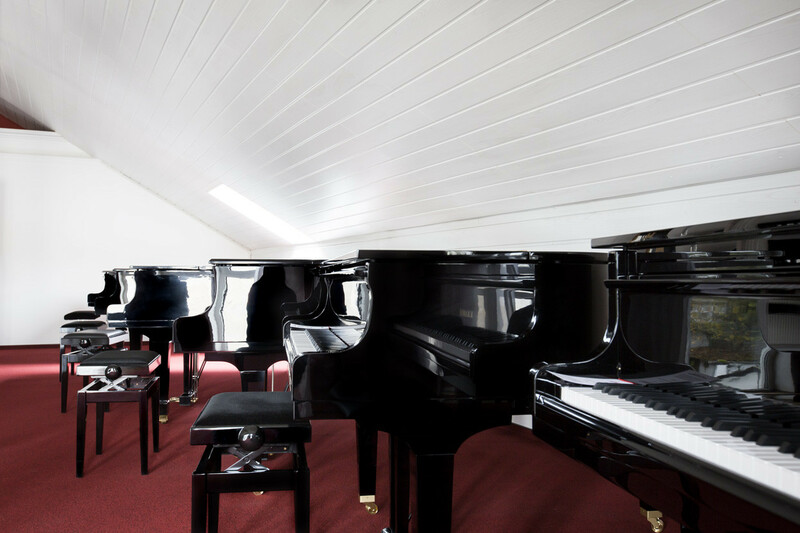 In our workshop area we repair and restore pianos and grand pianos. 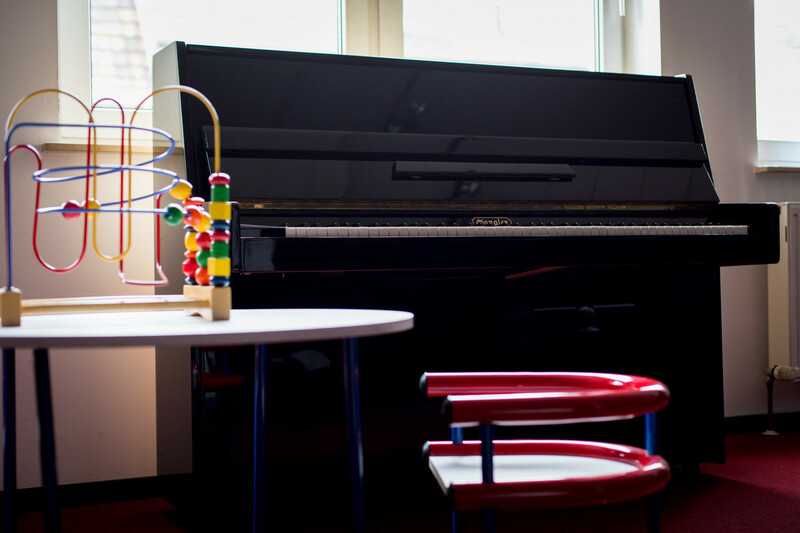 Our tasks include e.g. 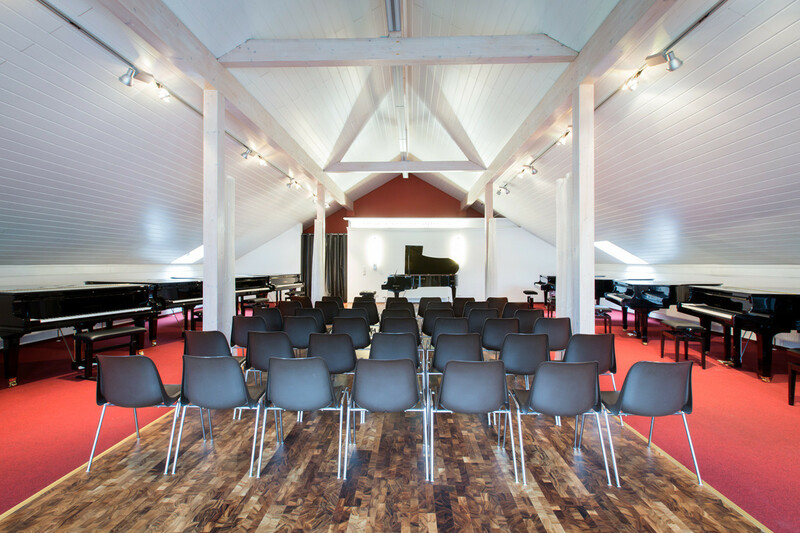 the installation of a new action, new strings or entire repaintings. 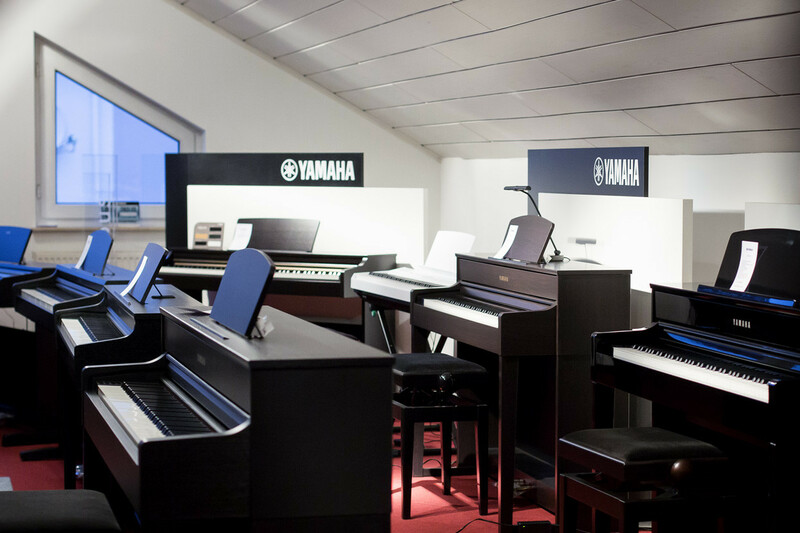 Whether in St. Sebastian or in Wiesbaden, we are specialized in keyboard instruments and we remain your regional partner on-site in times of invisible markets.